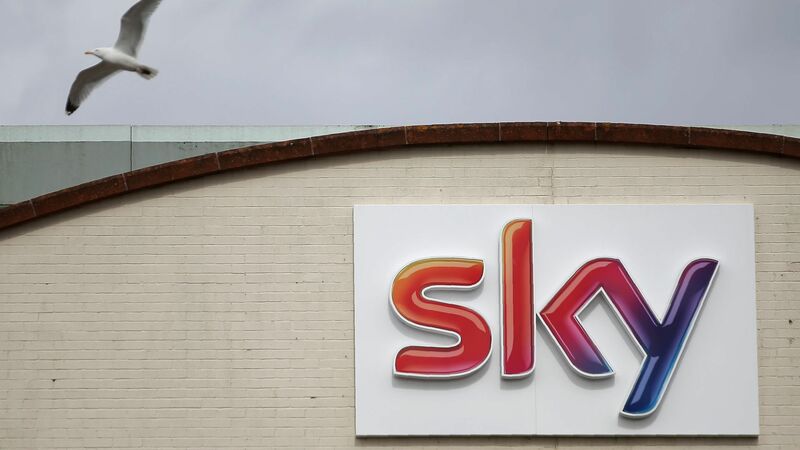 21st Century Fox and Comcast are likely headed to a settlement auction this weekend, after a months-long bidding war for European broadcaster Sky. Why it matters: Sky is a unique international property because it reaches millions of European homes and has a growing streaming audience. Both American broadcast giants were looking to increase their international footprints, although the equation has changed for Fox now that it has agreed to sell some of its assets to Disney. How it works: Members of the U.K. Takeover Panel say the auction will happen unless a "final and best" offer is submitted by either company by 5 p.m. Friday. If neither submits a bid, which is likely, the fight will move to an auction ending Saturday. The rules of the auction provide that there can only be up to three rounds of bidding. The highest bid will be publicly announced Saturday after the entire process is finished. The final round, if it gets that far, calls for secret bids to be submitted to the regulator. The big picture: Sky is unique because it reaches nearly 23 million households across six European countries, including the U.K., Germany, Spain, Italy, Ireland and Austria. It also has a robust streaming business — which would help its new majority owner build an audience overseas. Be smart: Auctions to settle a dealmaking process as large as this one are unusual, but it ensures the process will finally come to a quick and fair close. While Comcast only entered the bidding war in April, Fox has been pursuing Sky for nearly two years now. What's' next? If Comcast wins the auction — which seems likely as it lost its bid for Fox's mostly-international entertainment assets to Disney this summer. Fox's participation could drive up Comcast's ultimate cost, making its minority stake that much more valuable. Go deeper: What's in the deal for Comcast, Fox.